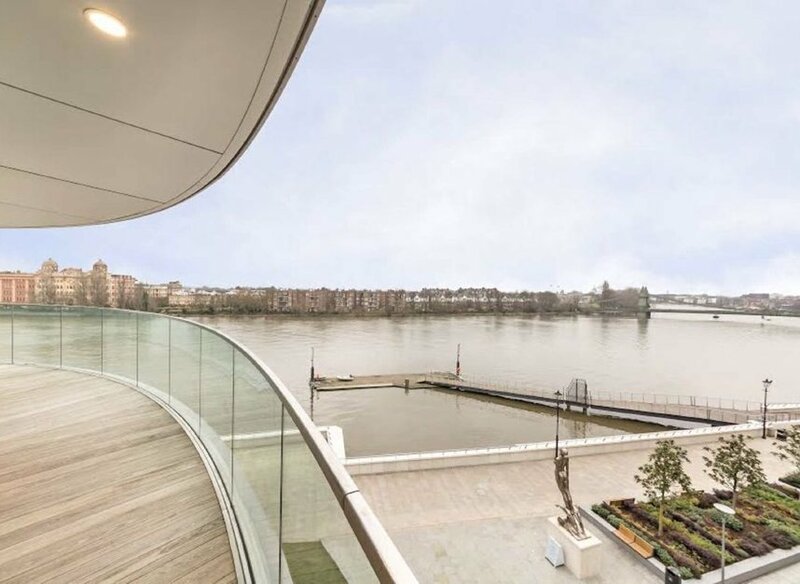 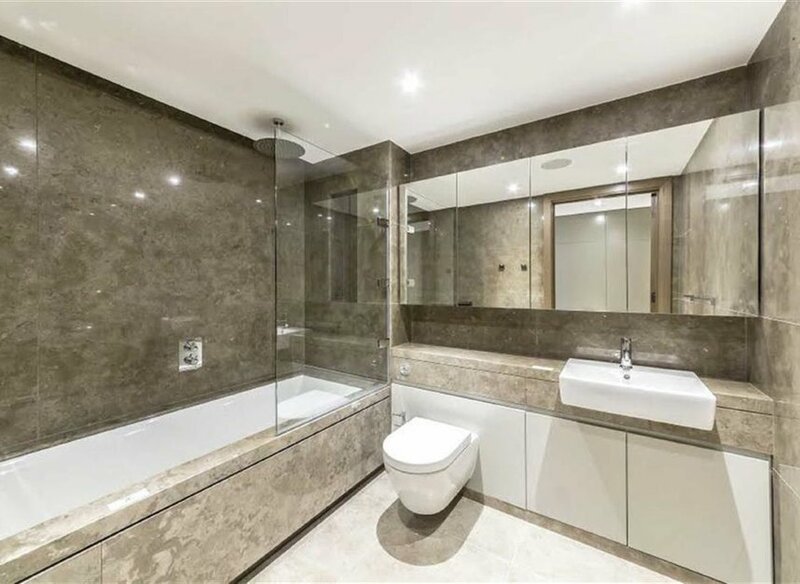 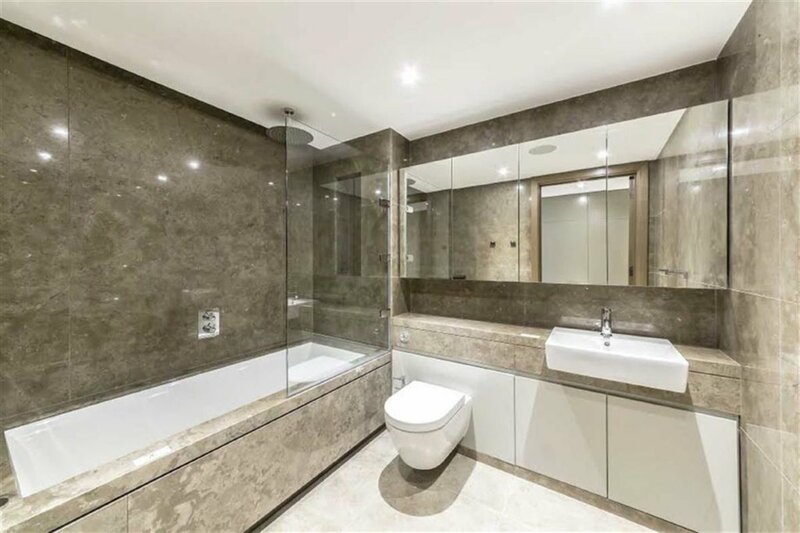 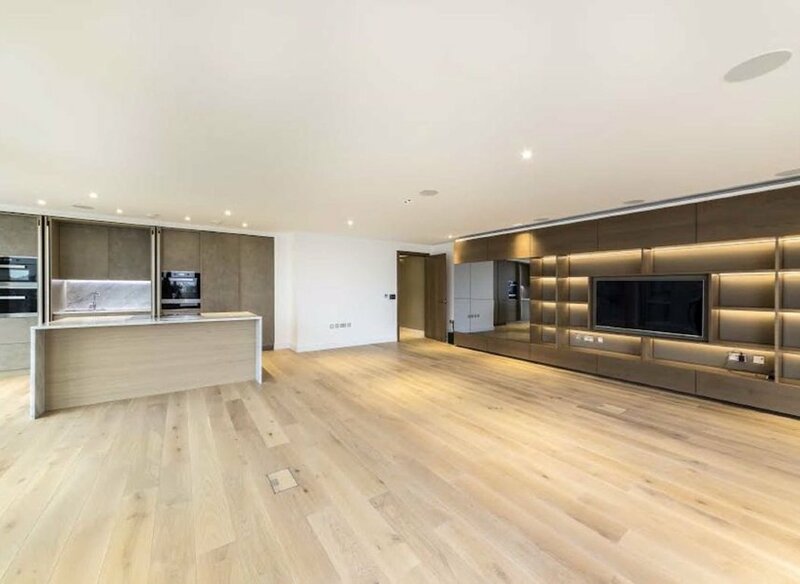 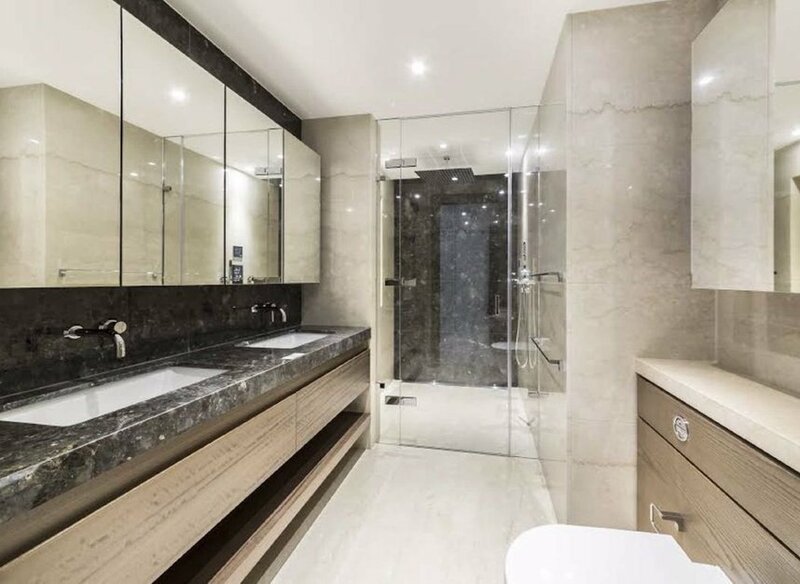 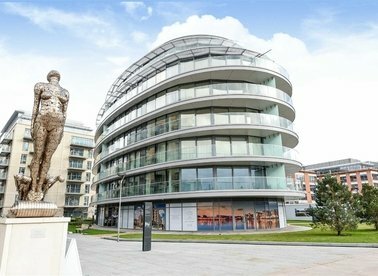 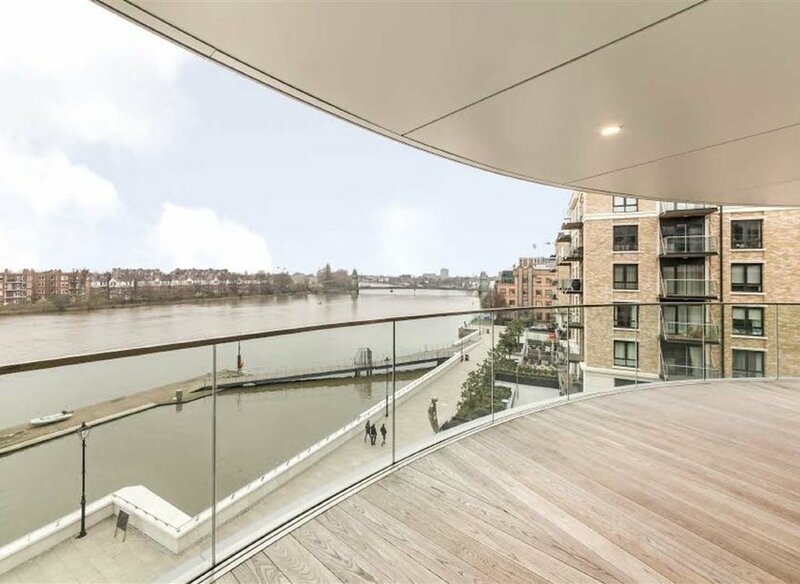 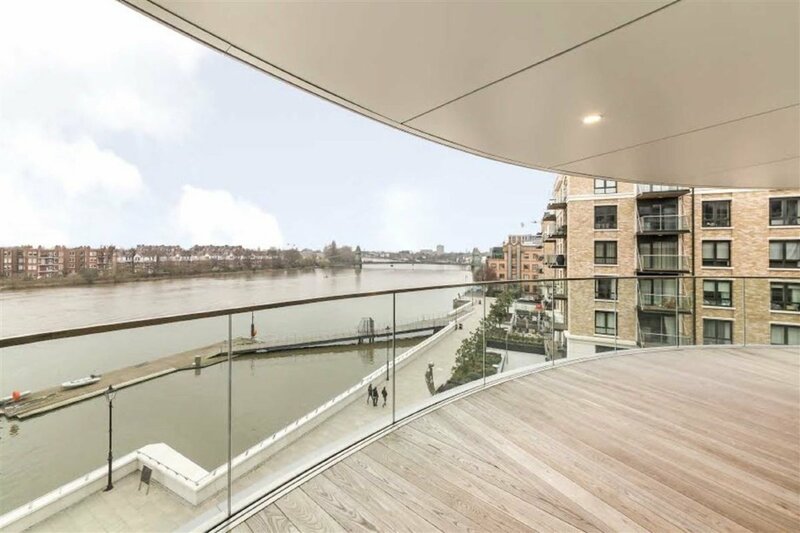 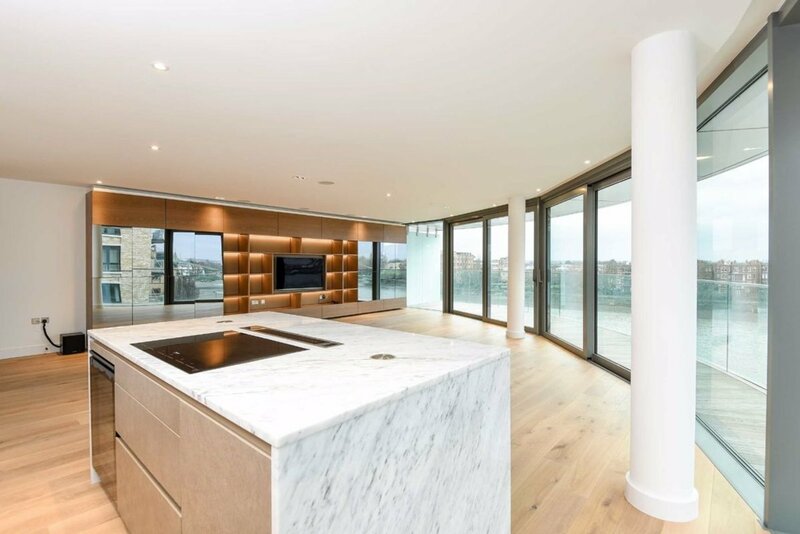 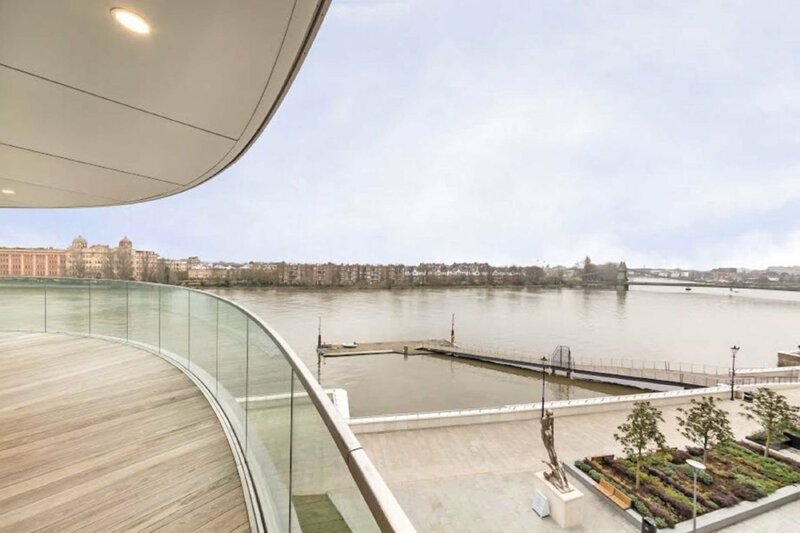 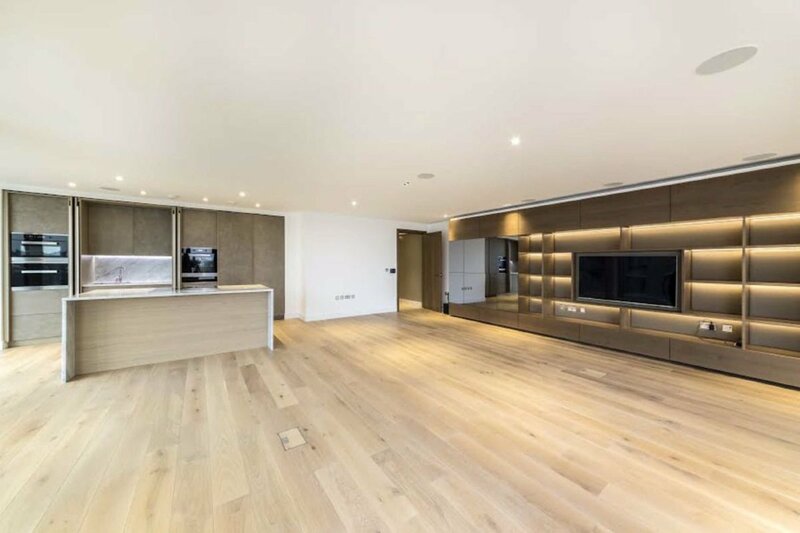 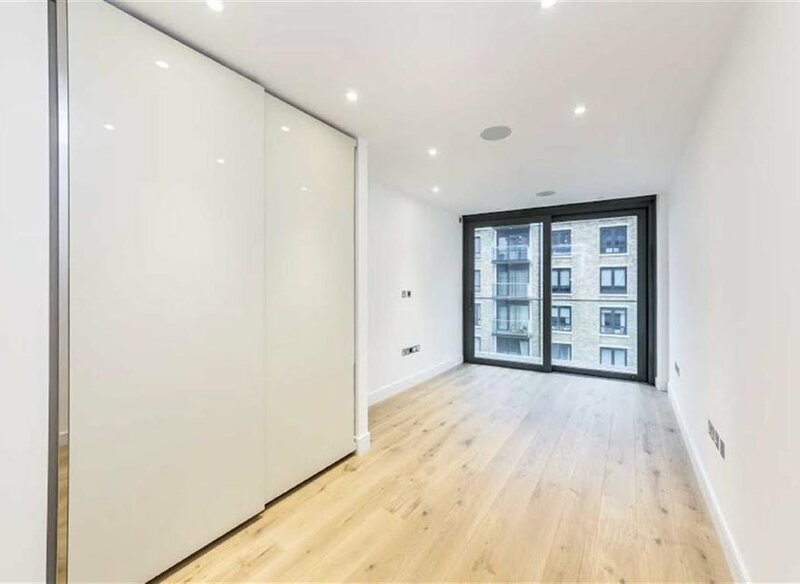 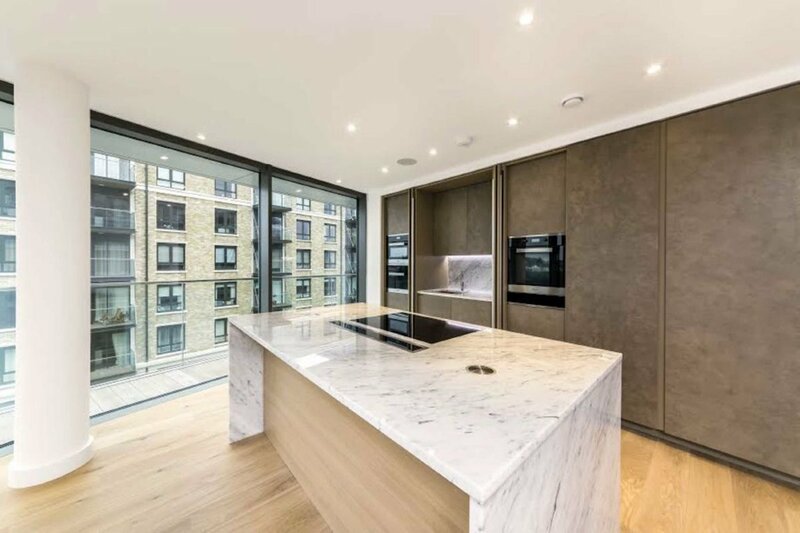 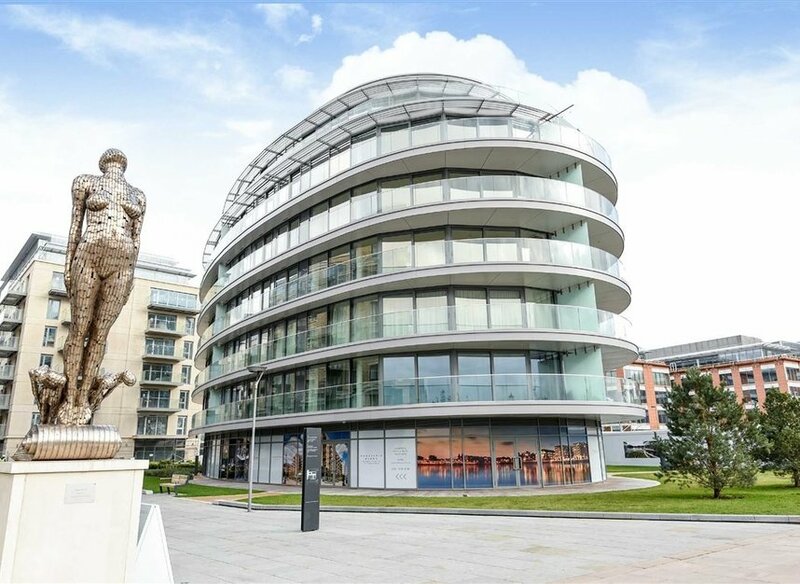 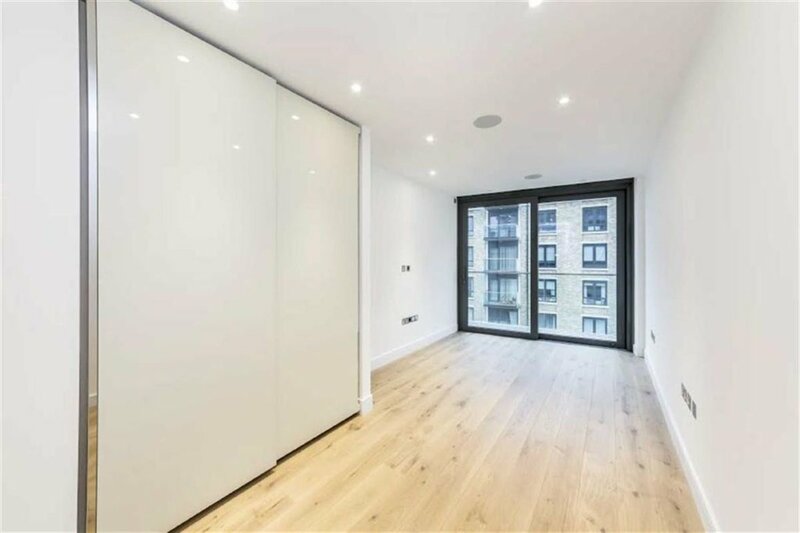 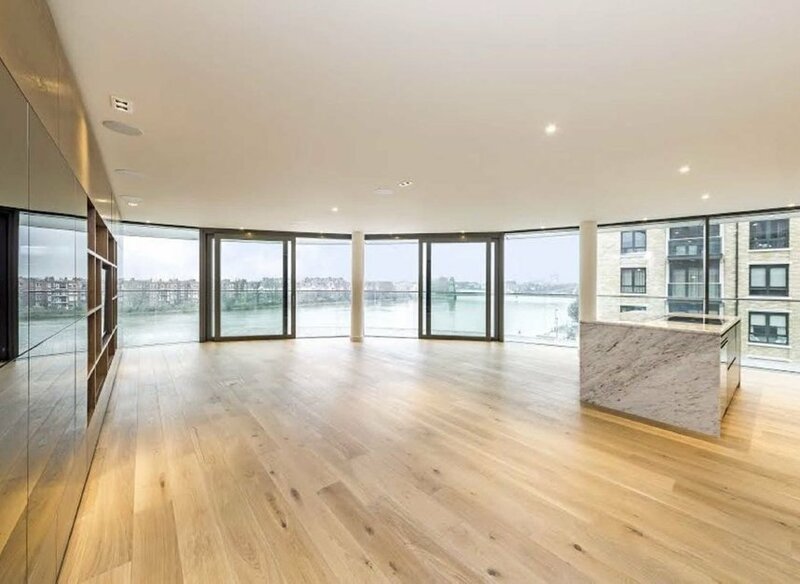 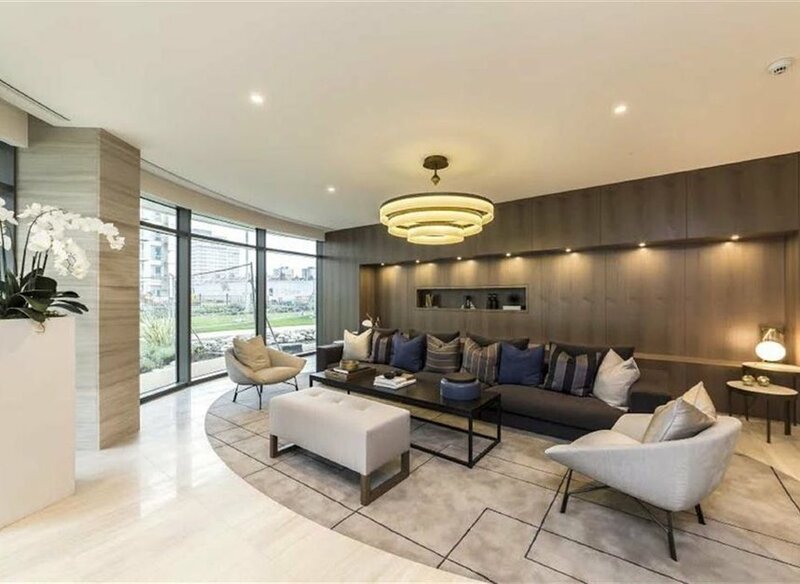 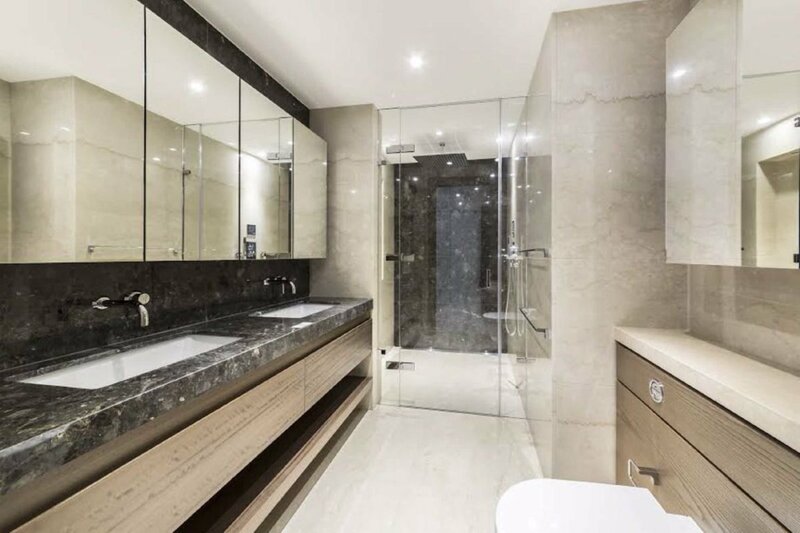 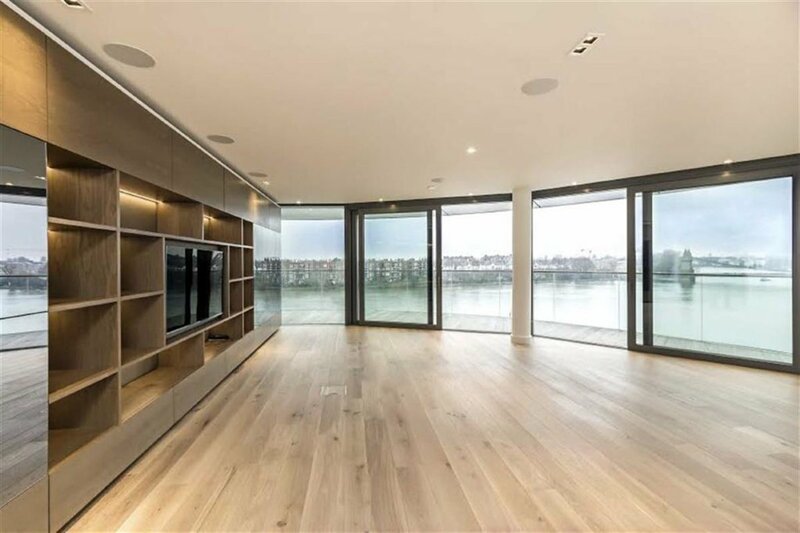 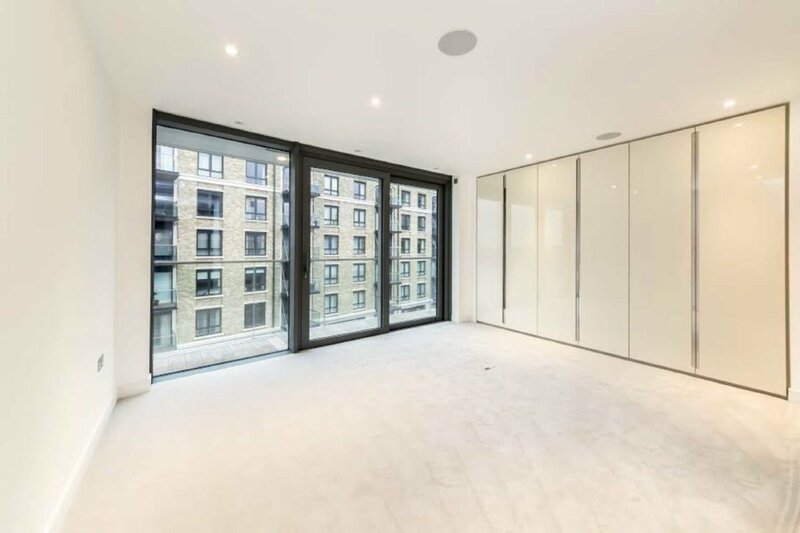 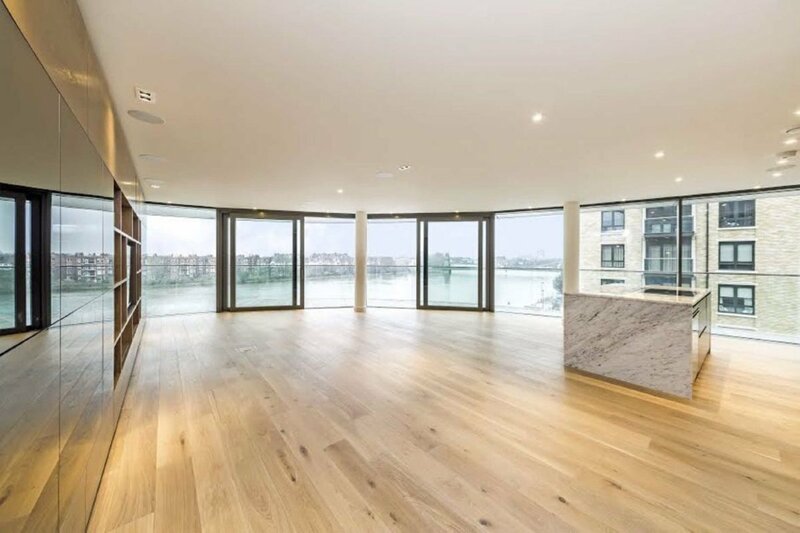 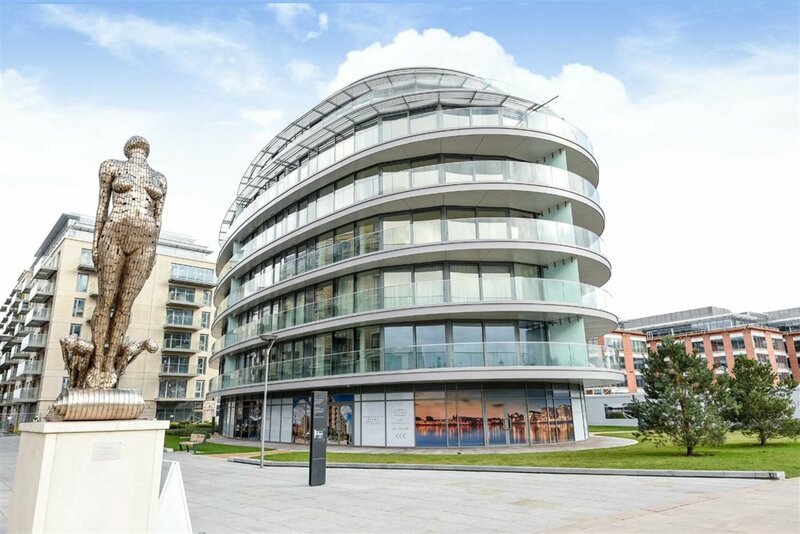 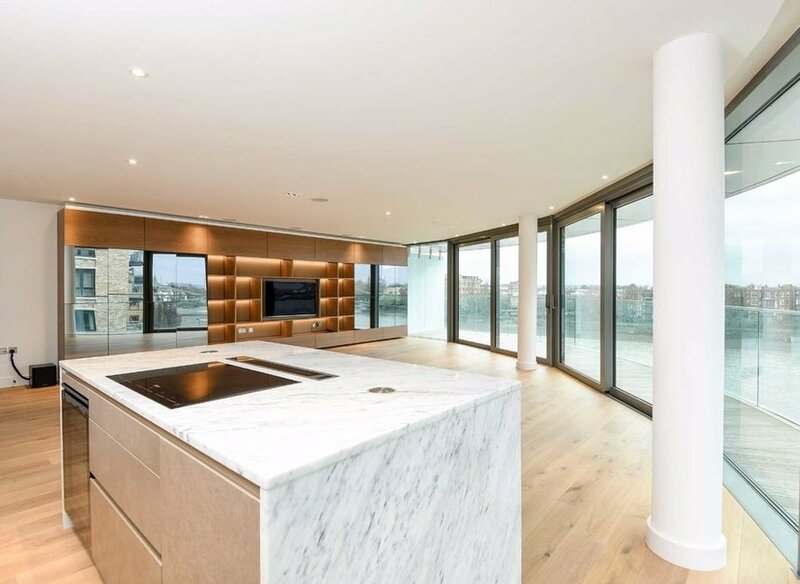 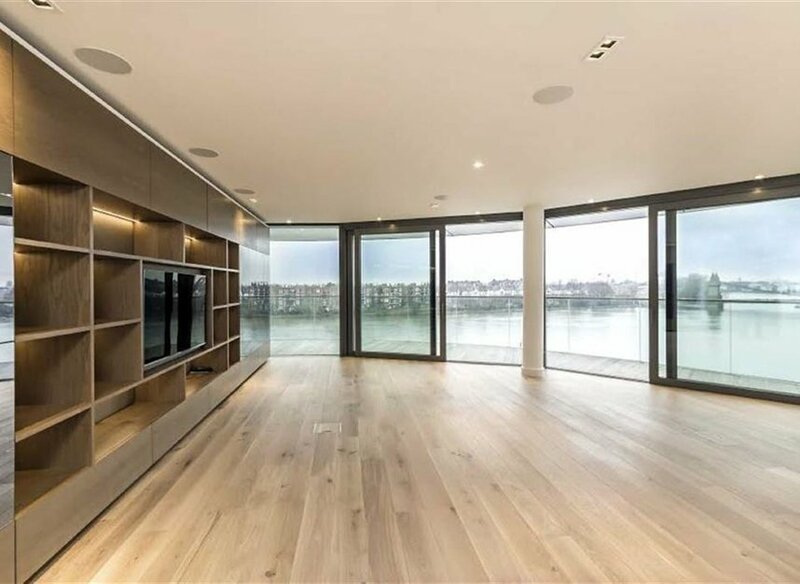 A luxury three bedroom apartment with charming river views. 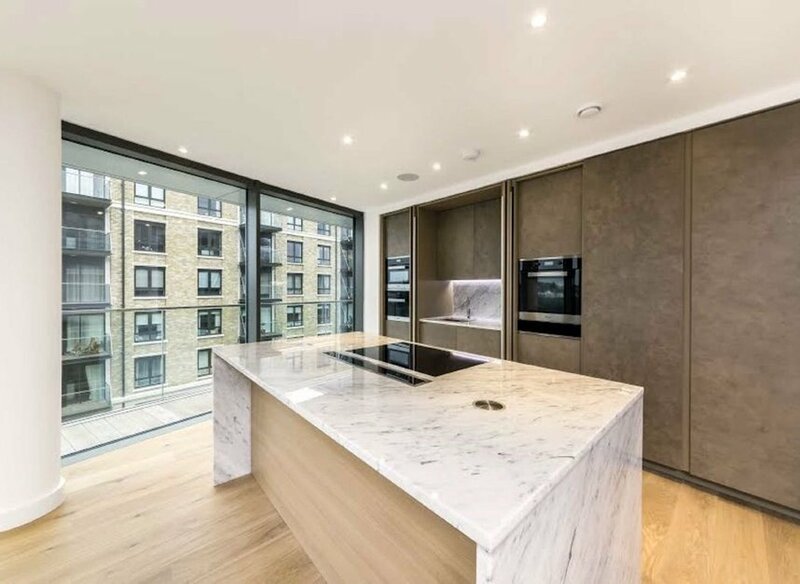 This brand new property includes a fully fitted kitchen, floor to ceiling windows and a wrap around balcony. 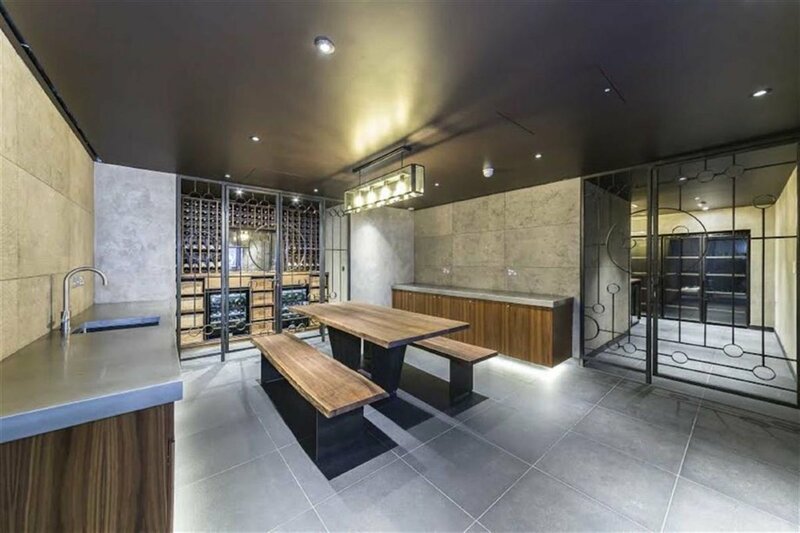 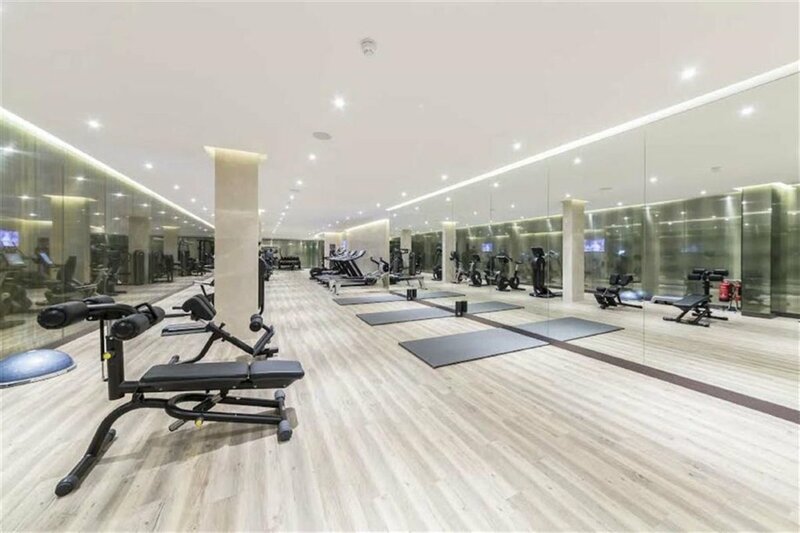 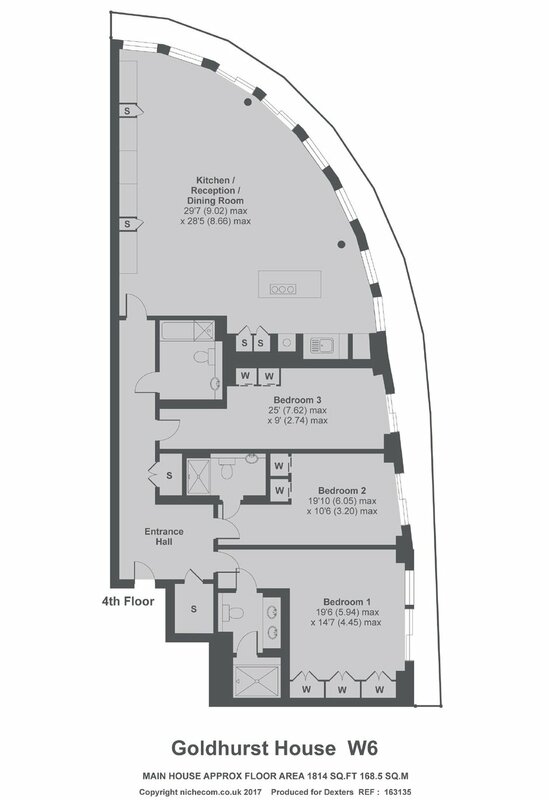 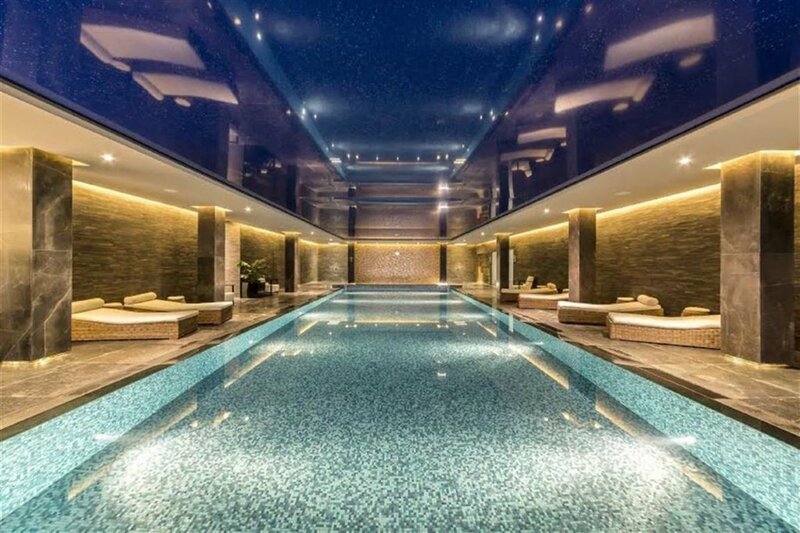 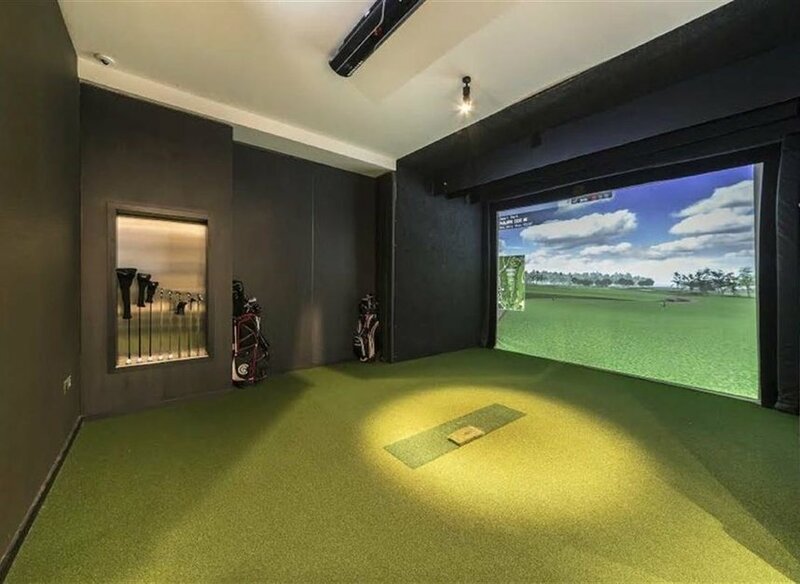 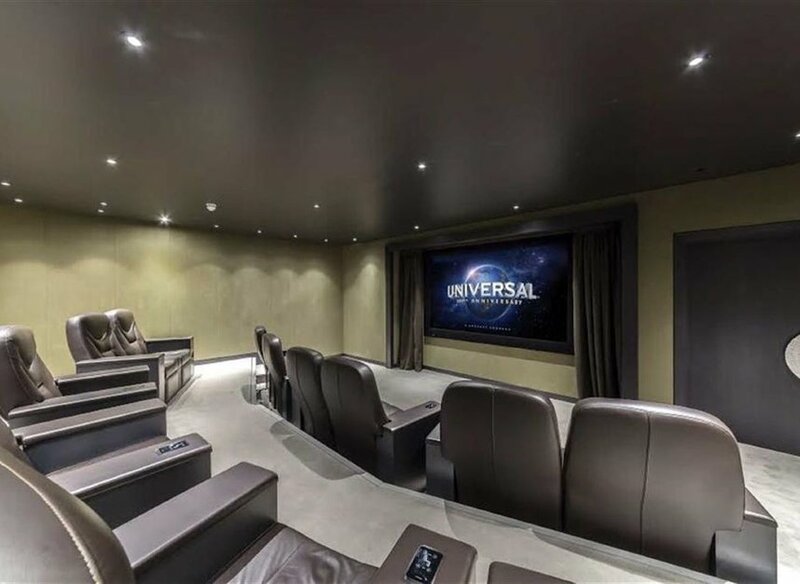 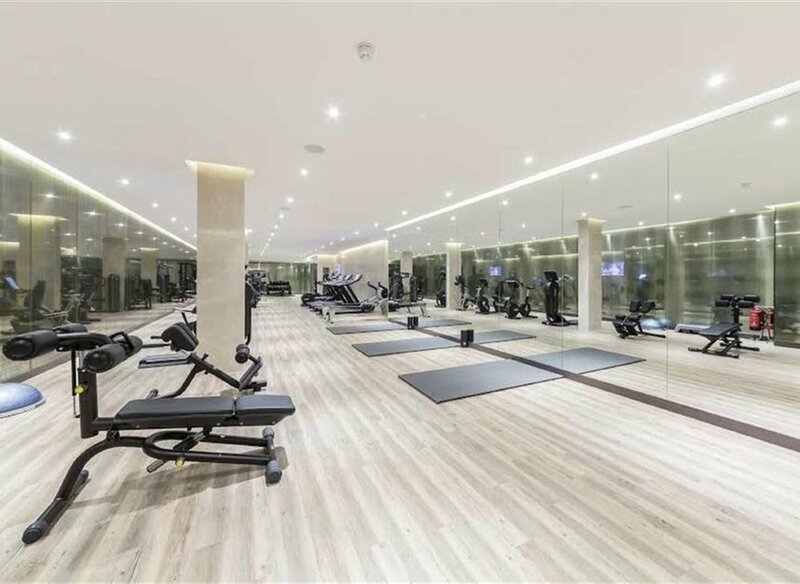 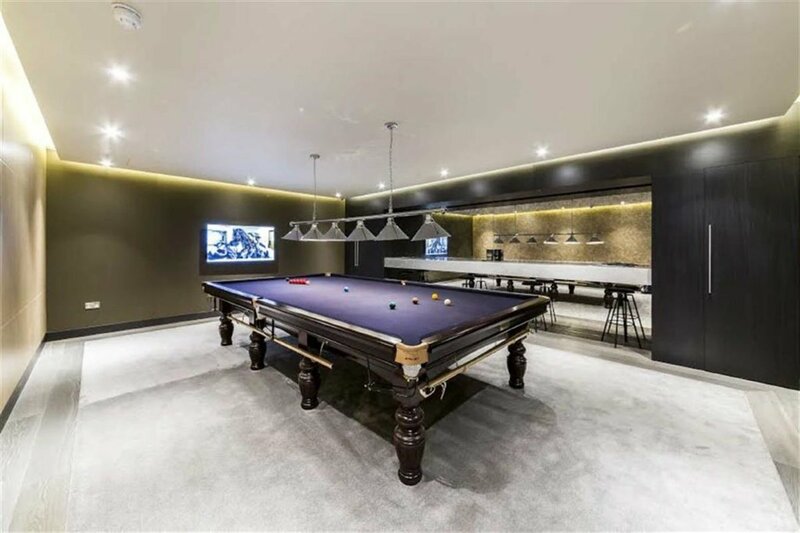 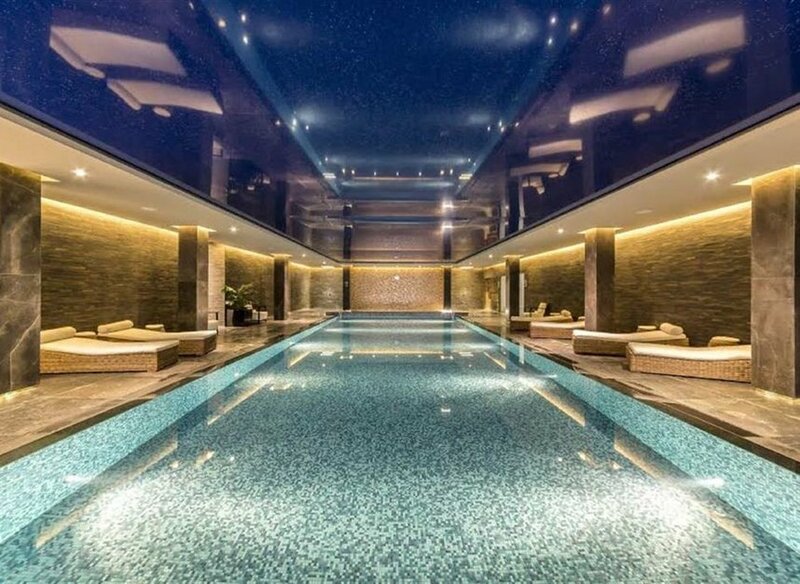 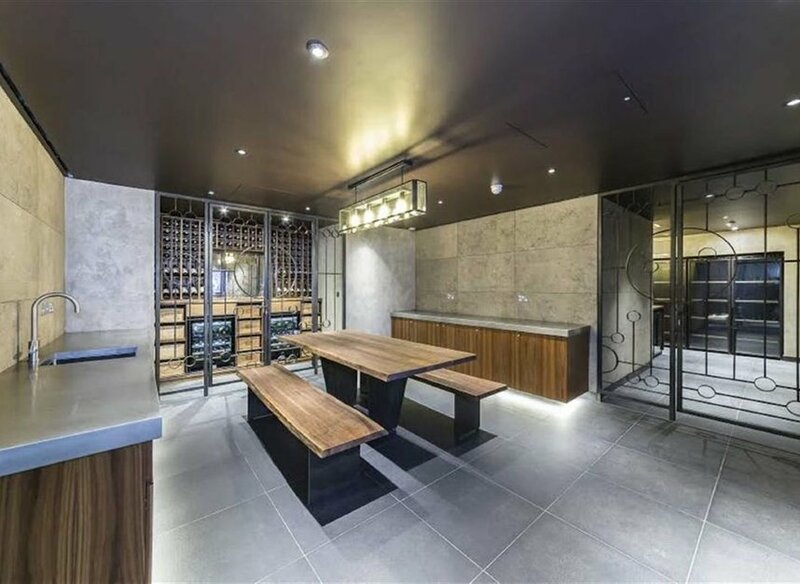 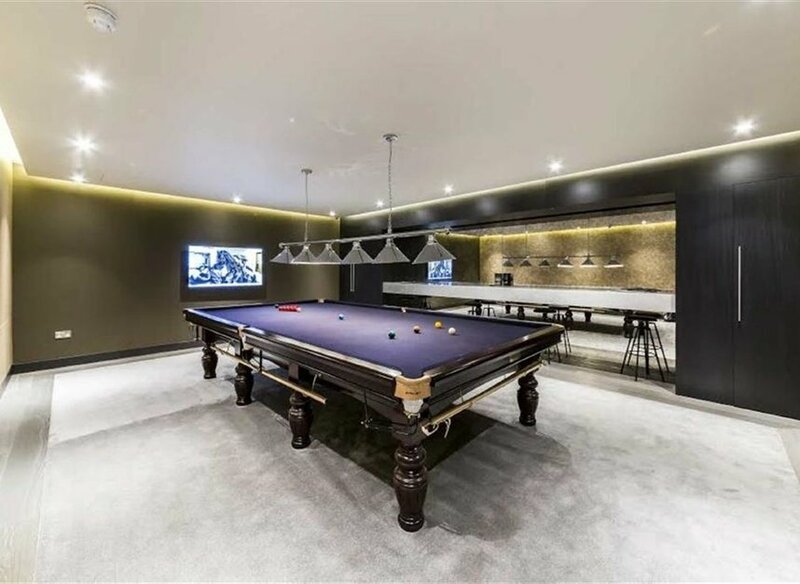 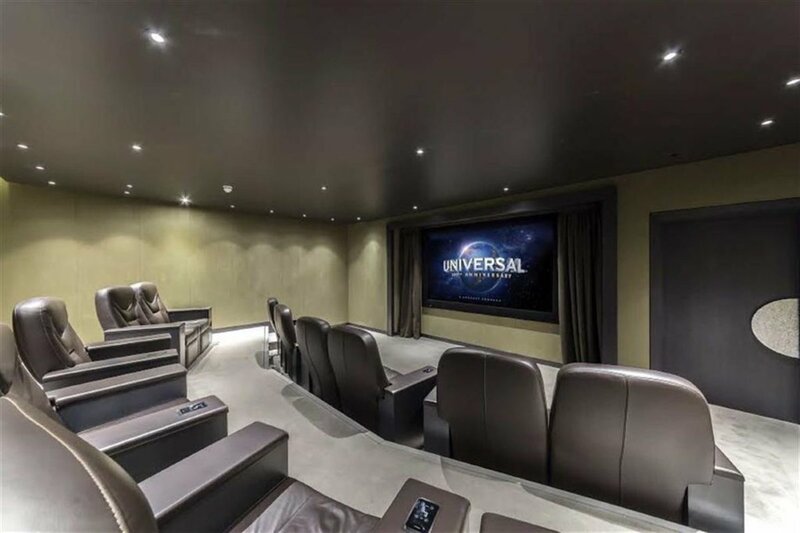 With access to extensive amenities including gym, pool and cinema room. 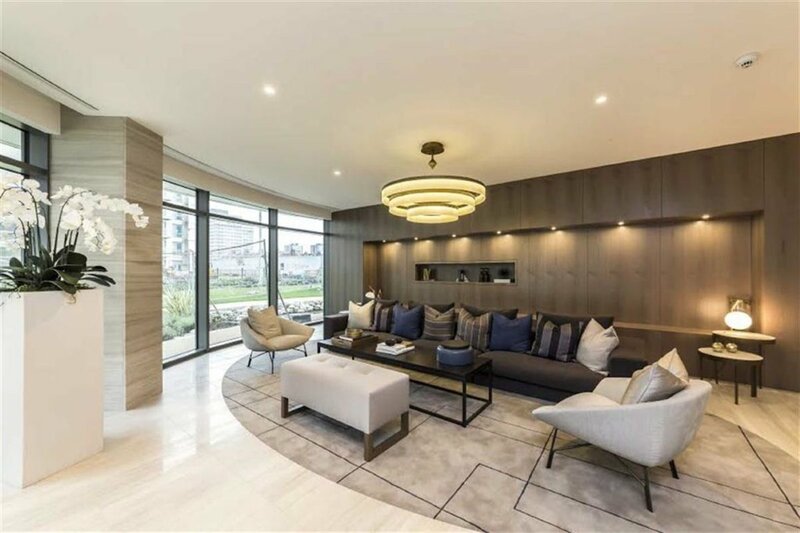 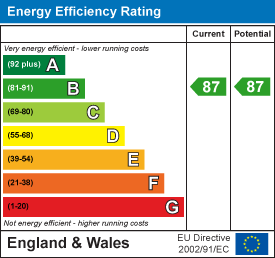 The development has extensive amenities including restaurants and shops, as well as being very close to Hammersmith tube stations.